A single door armoire or bonnetiere in the Louis XIV-manner. 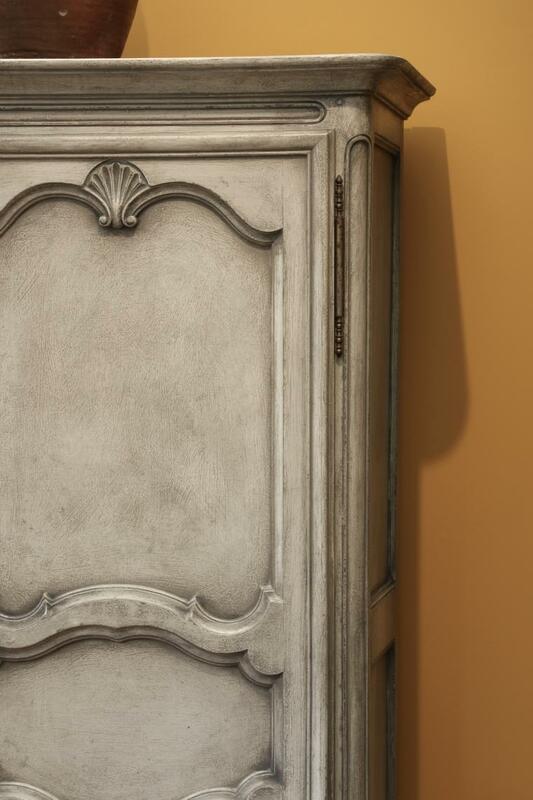 This 100-year old cabinet is finished in a grey/green gesso. 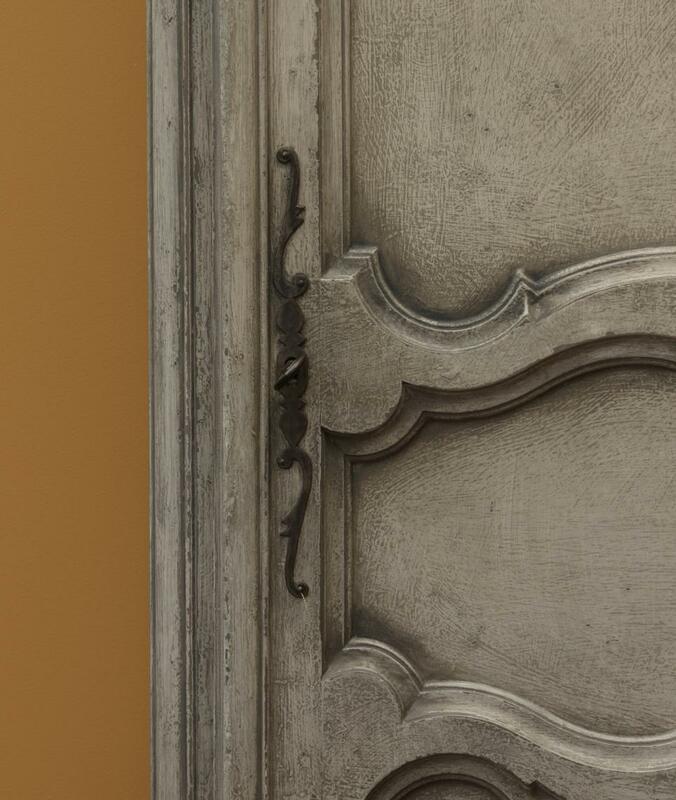 The door has three fielded panels, the armoire stands on slim Louis XV-style feet. 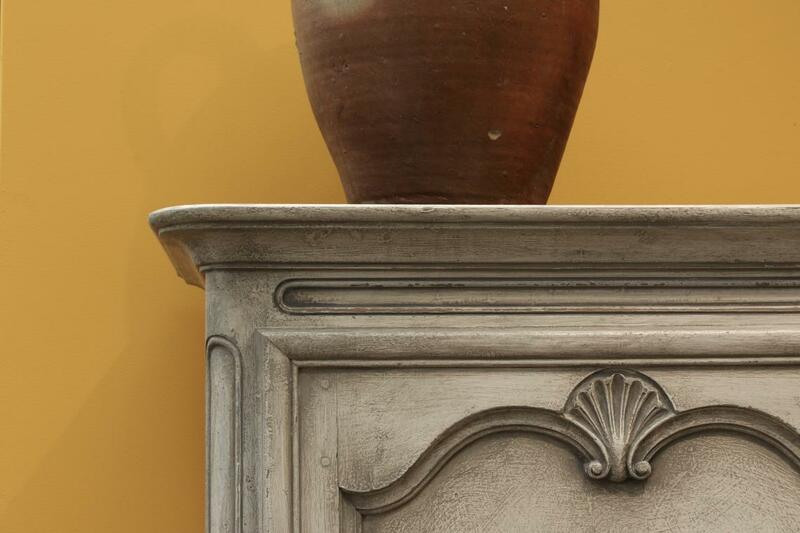 If you are interested in this piece or would like more details please call us on +64 9 529 1660 or email info@js.co.nz quoting #110-80.